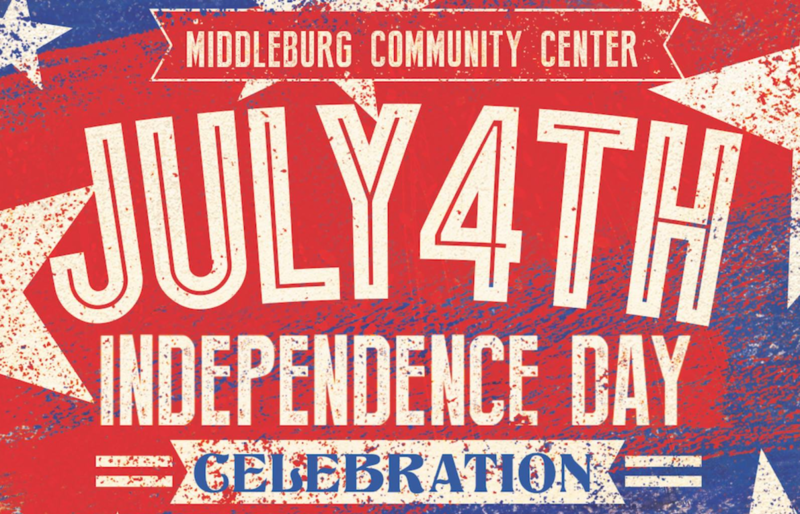 Put on your patriotic best and join your friends and neighbors to celebrate the birthday of the United States! 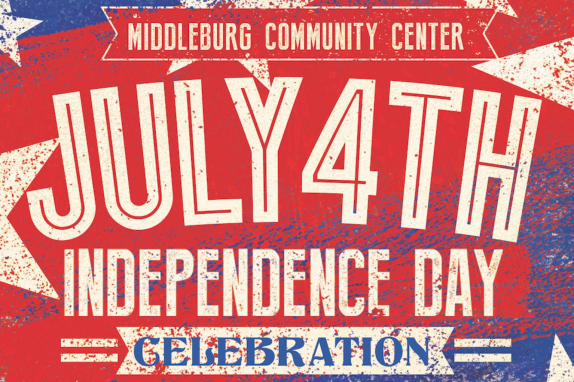 Continue the fun at the 4th of July celebration at the Middleburg Community Center! Activities, food and FIREWORKS will be provided with the parade kicking off at 6pm. 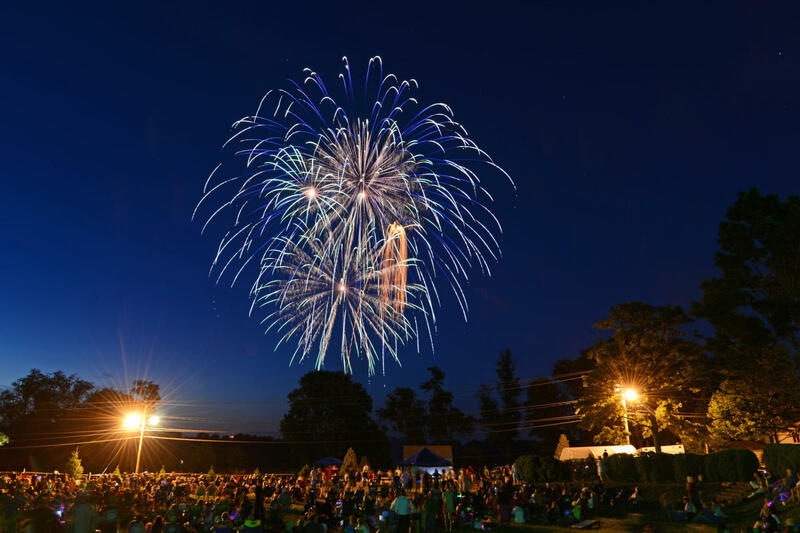 Stick around for a Yankee-doodle-dandy ol’ time!